Nepal is the kind of place that vacation dreams are made of. Where else can you hike through the Kathmandu valley in the shadow of Mount Everest and seven more of the world’s tallest peaks? 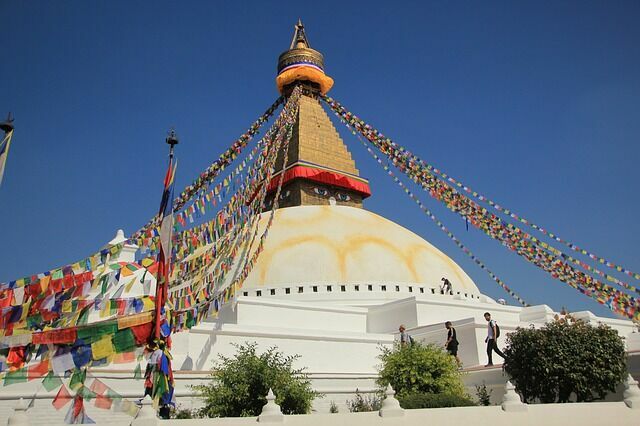 In what other country can you visit Lumbini, the birthplace of Buddha, and then continue on to sacred Hindu temples? Paraglide through the Pokhara Valley and ride an elephant through the jungle on a safari? But Nepal was devastated last year when it was hit by a magnitude 7.8 earthquake on April 25, 2015. Killing over 8,000 people and injuring more than 21,000, the Gorkha earthquake was one of the worst natural disasters to ever affect this nation. The earthquake leveled entire villages in the Kathmandu valley. Temples, monuments, and treasured UNESCO heritage sites were destroyed or damaged in the disaster. Avalanches killed 21 climbers and guides on Mount Everest and left another 250 people missing in the Langtang valley. In the aftermath of the quake, 120 aftershocks followed. And there was another earthquake less than a month later, exacerbating the already dire conditions. 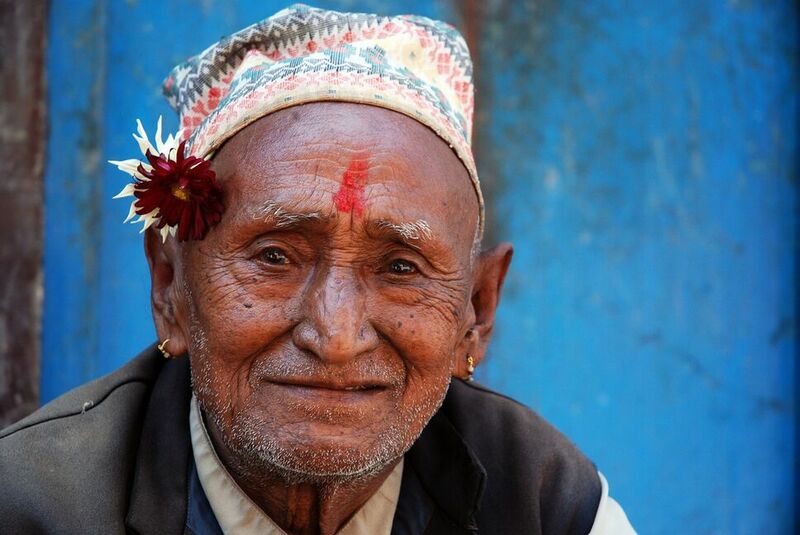 It’s estimated that Nepal suffered $10 billion worth of damage and 3.5 million people were left homeless. Support poured in from all over the world. Volunteer workers came to help locals dig through rubble to recover people trapped under buildings. Doctors flew into the country to provide emergency assistance for the wounded and ill. Nonprofits sent in supplies, food, and funds to help Nepal rebuild. These efforts provided a great start, but there’s still a lot of work to be done. 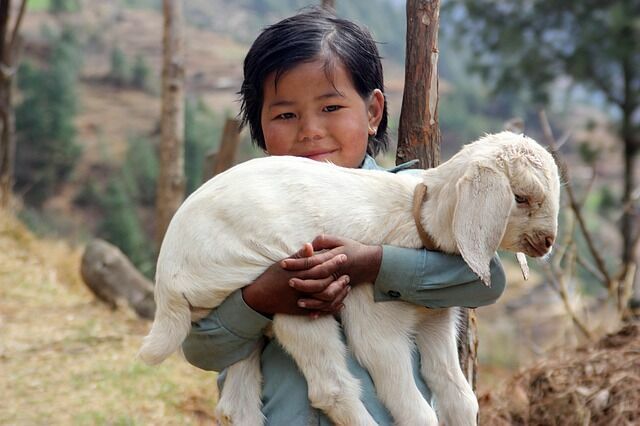 Do you want to Help Nepal? Travel There. Nepal is largely a tourist-driven economy. Before the earthquake, almost 9 percent of its GDP came from tourism as 800,000 visitors traveled there every year, according to National Geographic. But much of that income has dried up in the wake of this disaster. Not as many tourists are flocking there now, afraid they’ll only find ruins. They are, however, mistaken. There are as many reasons as ever to visit this country that’s rich in natural and cultural beauty. 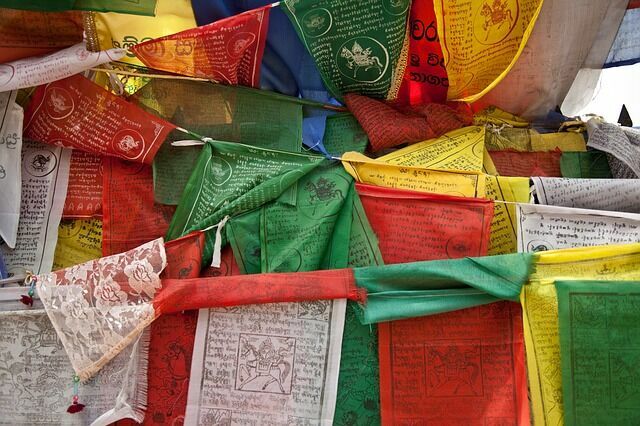 Adventurous and open-minded travelers are still heading to Nepal. They want to see first-hand the jagged peaks that make up its mountain ranges, to make pilgrimages to some of the world’s holiest sites, and to meet the people who are rebuilding their home from the ground up. 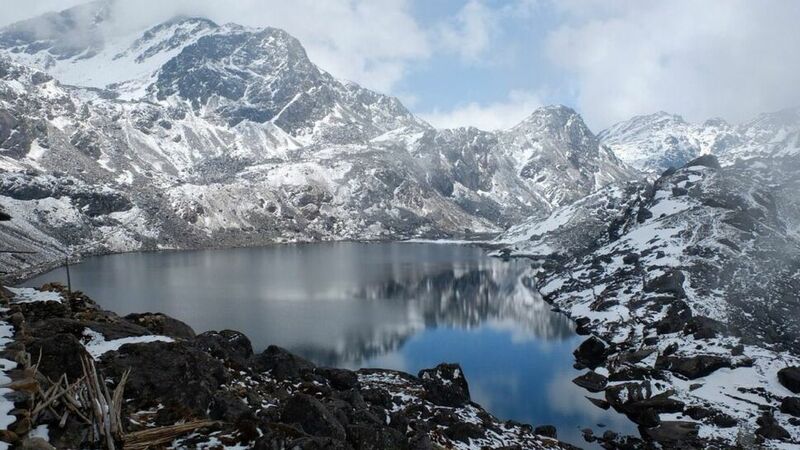 Are you interested in traveling to Nepal? Follow along to learn about the recovery efforts taking place there, and how you can help. If you have questions about booking travel to your dream destination, contact us.